Ford Mustang DHC 351 Series: I am the Prince of Darkness of the back streets, my lord is Madd Maxx, I seek to destroy corruption in any capacity at my disposal and bow to no man. Dark Horse Customs is known around the world for its legendary style transforming 69 Mustang Fastbacks and Mach 1's. 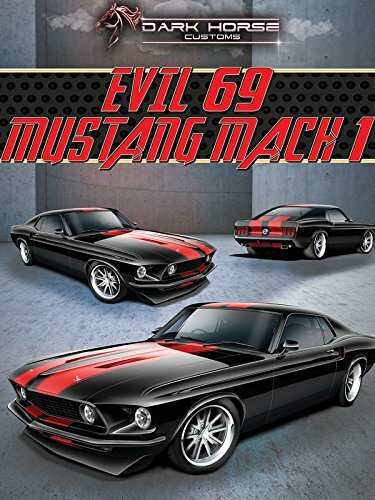 The Evil 69 is a muscle car dream come true with 400 horses, great handling and an ultra smooth ride.